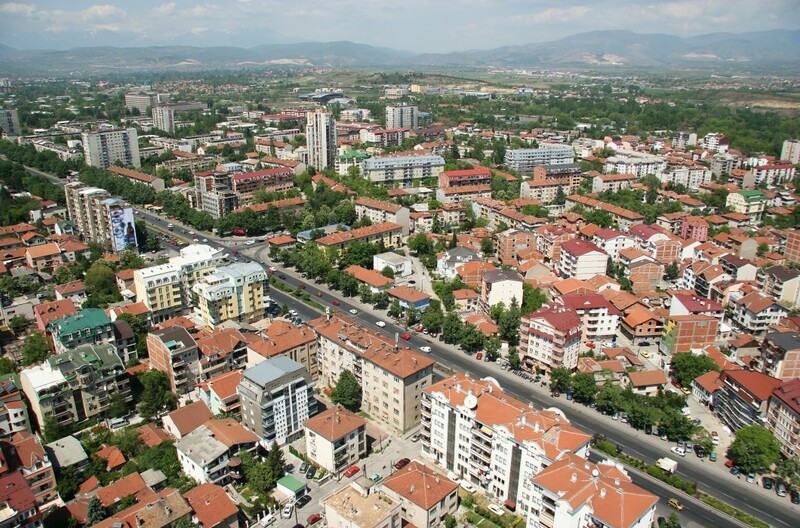 Although many opportunities for improving energy efficiency (EE) exist at the municipal level in Macedonia, there are a number of barriers to tapping these opportunities. For example, in the street-lighting sector (STL), consumers pay a very small fee on public lighting, which impedes the efficient financing of STL retrofits; the water supply and sanitation (WSS) sector faces water loss in a range of 40% to 60%, which translates into high energy and financial wastes. These barriers are worsened by the poor access to information, restrictive policies and procedures, limited affordable financing options and weak institutional governance. The World Bank (WB) Energy Sector and Management Assistance (ESMAP) launched a technical assistance initiative aimed at overcoming these barriers and increasing Macedonian municipalities’ capacity to implement EE improvement measures, particularly in the STL and WSS sectors. This goal will be achieved by helping the municipalities identify energy-saving opportunities, develop or update their Municipal EE Program and Action Plan (MEEAPs) and identify suitable financing mechanisms. As part of this assignment, Econoler’s project team carried out the following activities: (1) selecting municipalities by creating a set of eligibility criteria and organizing a call for proposals; (2) developing the methodology and collecting/analyzing the data to draft model MEEAPs; (3) conducting six pre-feasibility studies for shortlisted municipalities and two energy audits in targeted sectors (one in STL and one in WSS); (4) facilitating the completion of the pilot projects’ financial transactions by assisting municipalities in securing financing and supporting the pilot projects to be implemented under a public private partnership (PPP); (5) preparing guidance notes for each sector to ensure sustainability of the technical and financial assistance; and (6) delivering nine capacity-building and awareness-raising workshops in coordination with the Ministry of Economy (MoE) and Energy Agency (EA). Econoler’s office in Sofia Bulgaria and three individual local EE experts provided constant on-site presence and effective coordination with the municipalities, which was essential in achieving the project’s outcomes.